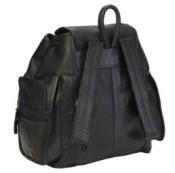 Backpacks possess timeless appeal that shouldn’t be left out of any wardrobe. 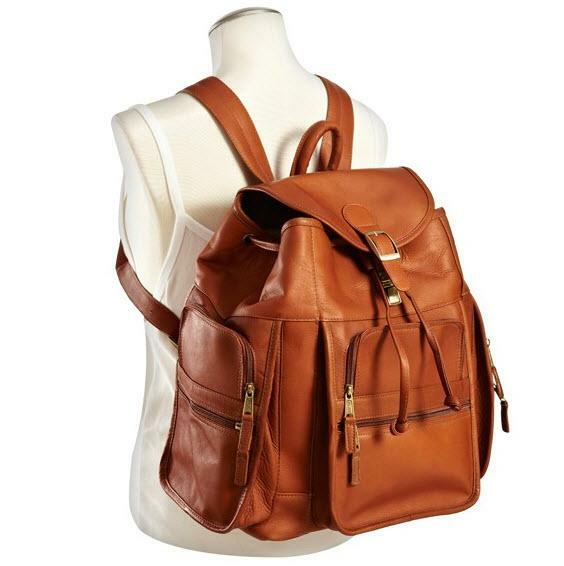 And this style happens to be the ultimate leather backpack. 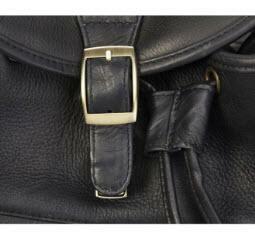 Roomy enough for travel or day to day use, it’s an ideal casual alternative to every bag - even a briefcase. Its main body boasts a large packing area, and will even fits most laptops, making this a truly versatile choice. Make it even better by adding your monogram or name. Price: $275.00 In stock! - Browse this brand: The Pink MonogramOur products are custom made to your specifications. This product ships up to 2 weeks after your order is placed. Please select a color for your backpack.